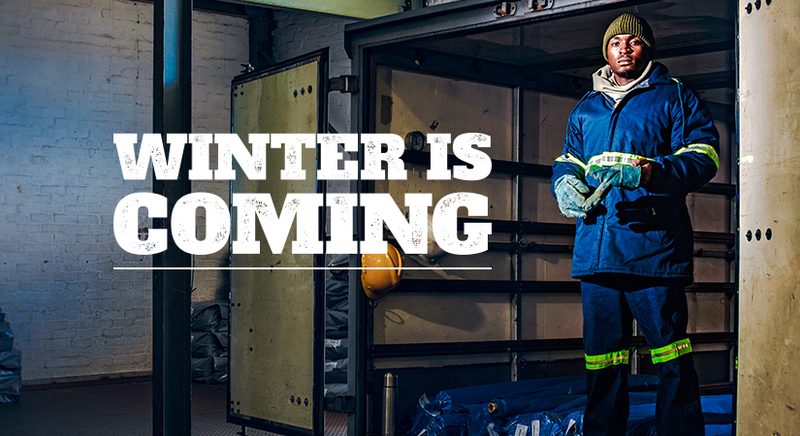 As winter approaches, we know that tough work conditions are going to get even tougher. Here are a few things to look out for and tips on how to prepare for the cold weather conditions. We can all empathise with how hard it is to concentrate when you’re cold. Distractions not only slow productivity but can also lead to mistakes that put people in danger. The right winter workwear can help with this. If you’re working outdoors, we recommend jackets that are lined with quilted padding. This provides extra warmth, comfort and makes the garment extremely durable. If you work inside or if you are often moving from warm areas to cold areas and back again, make sure your lining is 100% cotton. This material is lightweight and breathable which will help regulate body temperature. If your uniform isn’t warm enough, chances are you will find something of your own to wear. This can be hazardous as scarves, woolly hats, and ill fitting jackets getting in the way and hinder workflow. Because of this, it’s crucial to make sure you and your staff are kitted out with appropriate winter workwear that fits well. We recommend wearing jackets that have cuffed sleeves. This will go a long way in ensuring the fabric doesn’t get snagged in machinery. Also, consider jackets with hoods to keep heads warm and dry. It is also important to make sure all workwear is comfortable and looks good as this will ensure staff are happy to wear it. In winter, thick cloud cover does us no favours. Poor visibility can easily lead to accidents. Make sure you and your staff are safe at work and when travelling to and from work by wearing clothing with high visibility detailing. 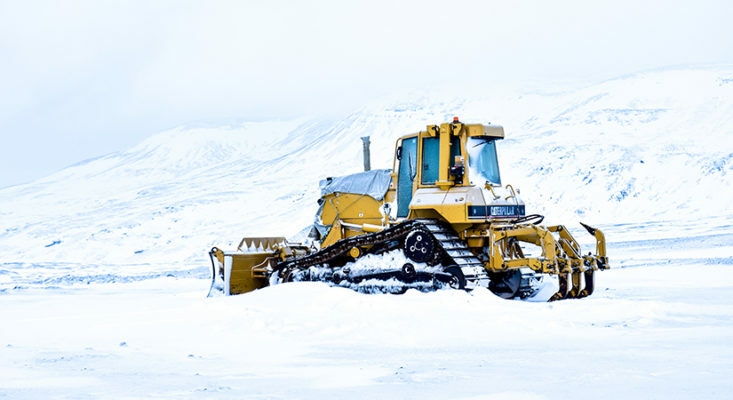 Occasionally, equipment, especially older machinery, will take longer to start up (or not start up at all) when the temperature drops. This can slow down workflow and make everyone around very frustrated. It helps to anticipate these issues ahead of time and plan for them. For example, have someone go in earlier to start warming up the machinery. Alternatively, build extra time into project timelines to help ease frustrations and tension when things are taking longer than planned. We trust this winter will be your best yet as you tackle each icy challenge head-on.